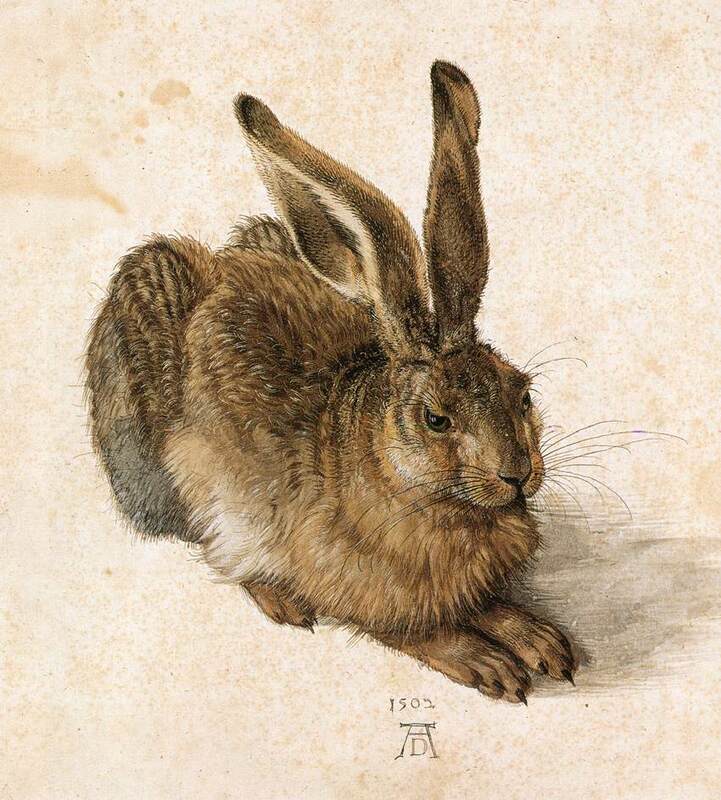 The beginning of the 16th century was a time of exploration, of discovery and of curiosity. Columbus had recently discovered the New World, Europe was expanding rapidly with trade routes being opened up with the East. These brought a wealth of exotic spices, plants and animals back from places such as India and China, to satisfy curiosity but also to display wealth and stature. Any self-respecting gentleman, nobleman or King wanted to display his wealth with a show of the unusual, the exotic and often the macabre. 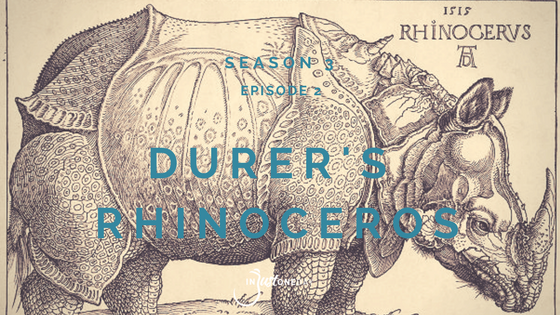 The natural world was becoming a focus of scientific and cultural interest as these explorers and travellers were returning with examples and illustrations of new species. One man recognised that his was a time of opportunity, of curiosity and wonder and he capitalised on it. To this day one of his creations, despite its inaccuracies lives in the annals of science and of art as a true masterpiece. 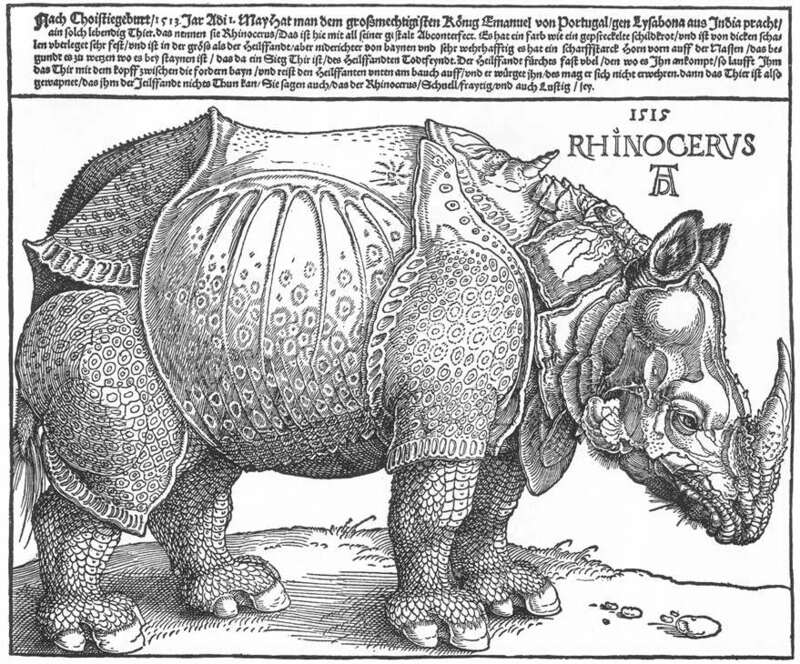 This is the story of Durer’s Rhinoceros. If you would like to leave a message or suggest a tale of Wonder or Curiosity for the show then you can do that here. Thanks Valorie for being here. The sources are listed on the show notes page if you want to find out more.